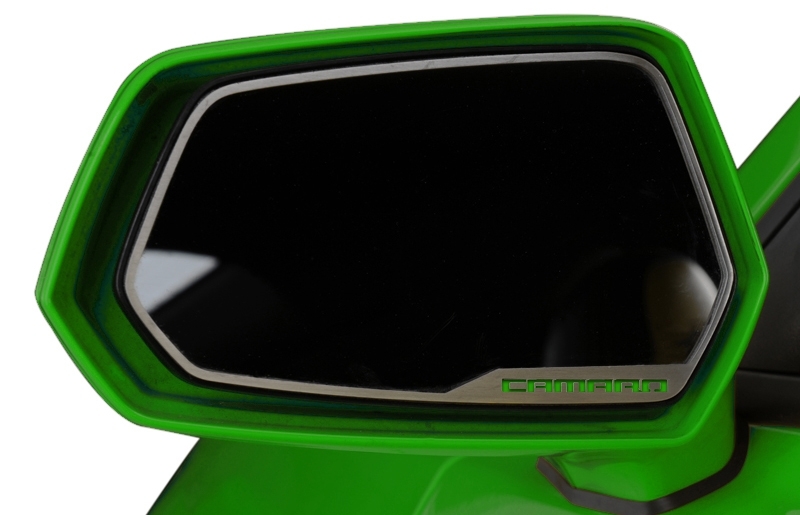 Dress up your Camaro with our Brushed - Stainless Steel, Side View Mirror Trim pieces with Synergy Green inlay. 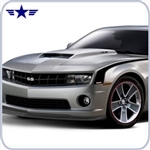 These trim pieces are designed to within the stock side mirrors and add a clean stylish look to your Camaro exterior. Fits all 2010-2013 Coupe and Convertible Camaros.